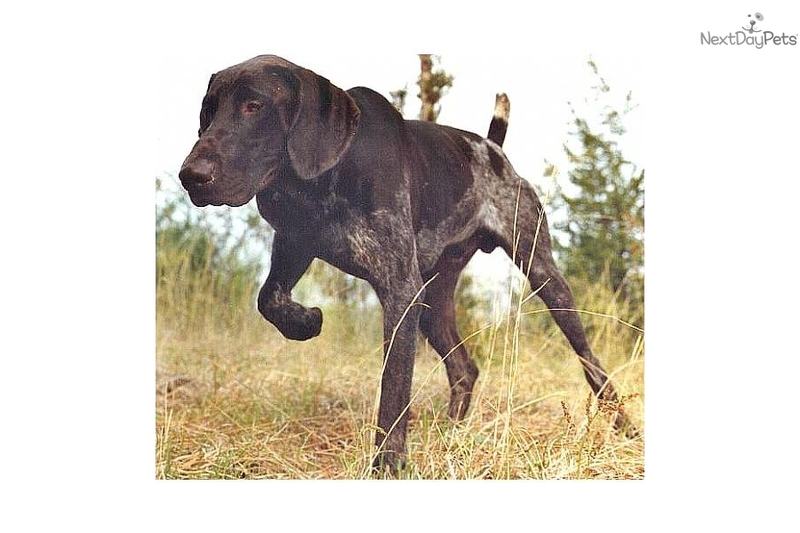 Keystone Gun Dogs have owned, shown and trained Shorthairs since 1980. Their dogs have been featured at the Meadowlands Outdoor Expo and on the TV show Pennsylvania Outdoor Life. 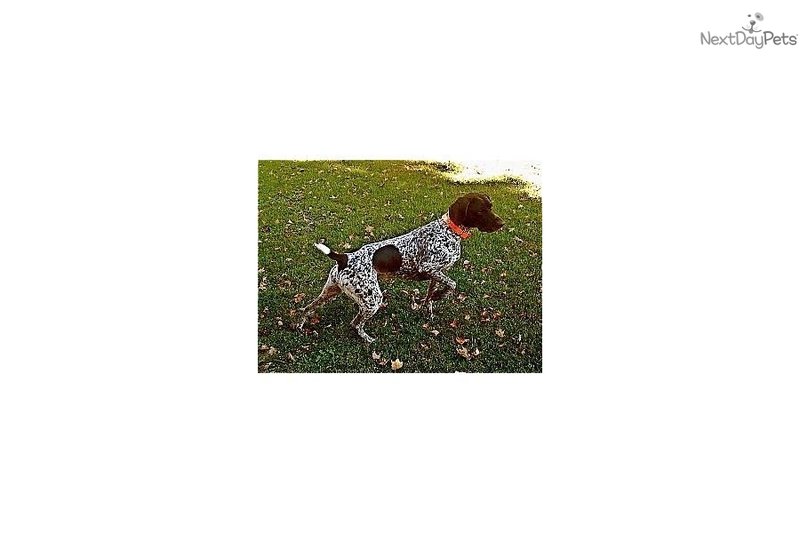 The dogs are active in AKC Hunt tests, Rally and Obedience Competition as well as testing for Canine Good Citizen and Therapy Dogs International. Please call for info. Thanks.